Becoming a member of the Grand National Golf Club offers genuine handicap status and regular competitions. Members also receive a Driving Range Loyalty Card with an amount of credit depending on the Membership Category, discount in the golf shop and also the ability to book tee times up to 14 days in advance. Members of the golf club are also entitled to apply for 2 complimentary badges for each of the Race meetings held at Aintree (not including the Grand National). The golf club is run in a friendly and relaxed manner and all new members are made to feel very welcome. There are a variety of competitions that are held over the year with 6 majors to be played for. 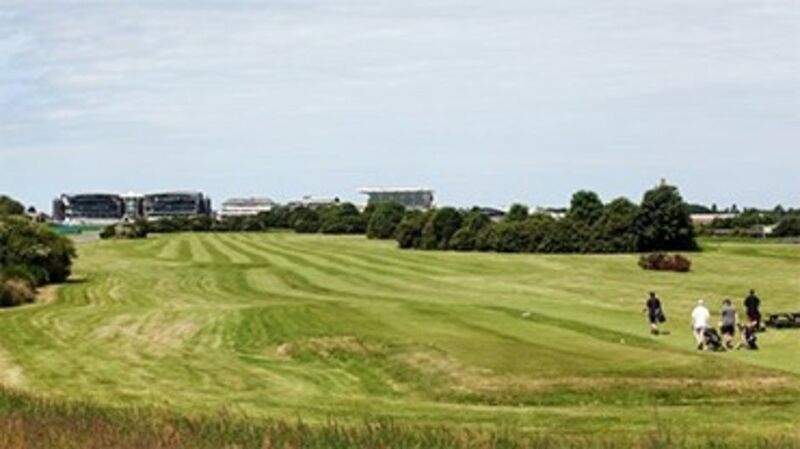 As well as the competitions held at Aintree, the golf club also enter a number of national competitions as well as visiting local courses on away days. Driving Range Loyalty card (We will match your initial topup amount, to a maximum of £30). There is no joining fee and the annual green fees currently stand at £385. The benefits of the scheme apply from Monday to Sunday and there is currently no waiting list. You must be under the age of 28 as of 1st January. There is no joining fee and the annual green fees are currently £365. There is currently no waiting list for membership. The benefits of this scheme only apply midweek, Monday to Friday. There is no joining fee and the cost of a Flexible Membership is £100. You will receive 1,200 points, loaded on your card, that you can then exchange for games of golf. Extra credit can be purchased. 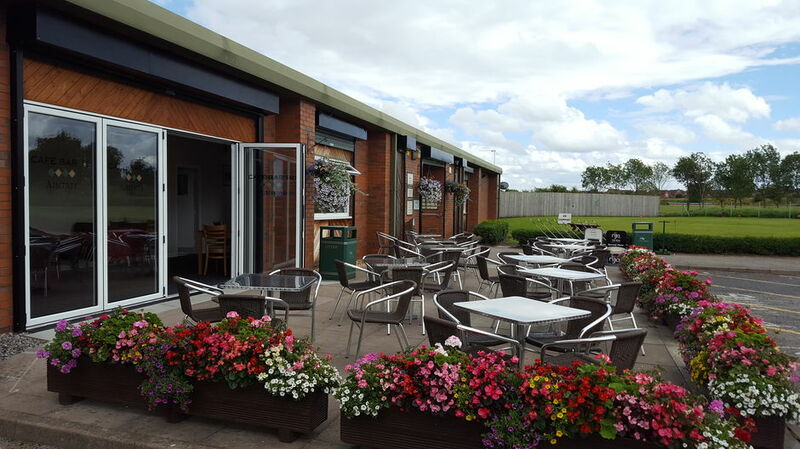 We also have a junior section at the Golf Centre, which is open to anyone under the age of 18. There are weekly 9-hole competitions on Saturday afternoons, with extra competitions during the school holidays. The first option is £100 and this includes all green fees for 12 Months. Driving Range Loyalty card credited to the value of £10. The second has an annual joining fee of £30 and all junior members receive a £2.00 discount off the adult Green Fees. Like the adult section, the junior section is run in a friendly and relaxed manner. Whilst we make everybody welcome, we try to encourage our junior golfers to abide by the traditional rules of golf. The Dress Code for competitions is very important, and we insist that all juniors playing in competition golf are dressed in suitable golf attire. Junior golfers who have a recognised (CONGU) handicap are eligible to join in the Adult Competitions. The golf centre has now achieved the GolfMark Award and Sport England's Clubmark accreditation. This award is given to clubs who have met high standards in the following areas; Coaching & Playing, Club Environment (including sports equity & ethics and Child Protection & Duty of Care.